The traditional match between Pont Royal and GoodWood had its UK leg this week … and seen the GoodWood team winning. 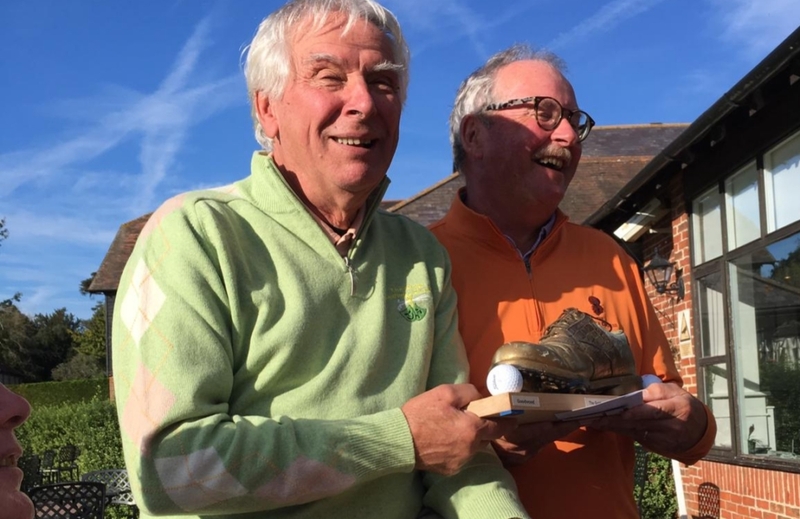 This translates into the “Golden Boot” to be brought back in Pont Royal. See you all next year for the 2019 Tournament!